The 20th China Int’l Pet Show (CIPS’16) was held with great success from Nov., 10-13, 2016 in China Import and Export Fair Complex, Guangzhou. The scale of the show reaching 100,000sqm, 1221 exhibitors from home and abroadhaving been gathered, the number of exhibitors setting a new record in the history of CIPS. 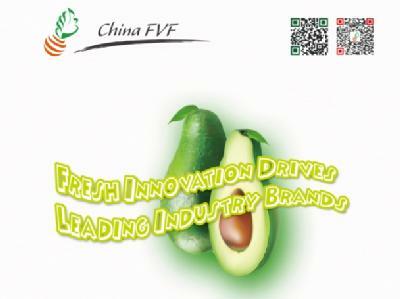 CIPS has been acting as an important purchasing platform for global pet industry. 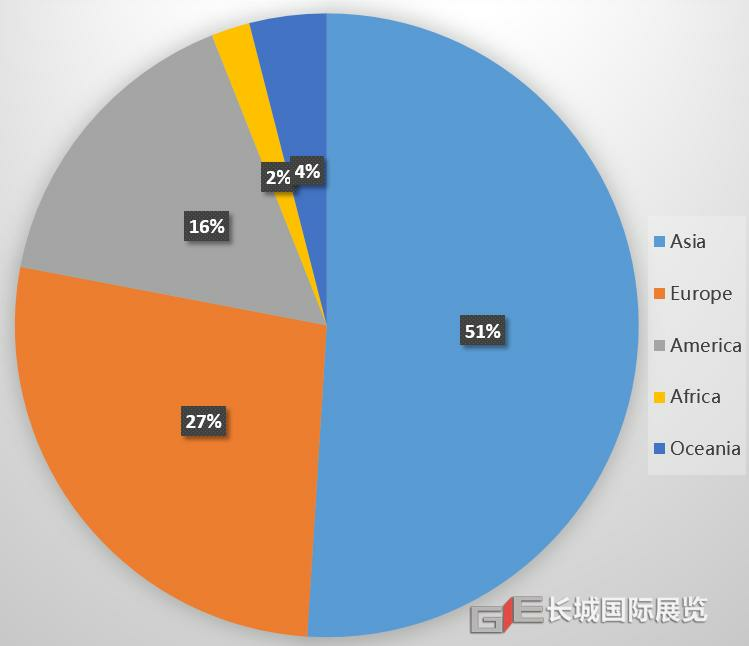 This year, it attracted buyers from 79 countries and areas, an increase of 4 countries compared with last edition, proving the feature of internationalization of the show once again. CIPS is playing a significant role of trading and exchanging in int’l pet industry. 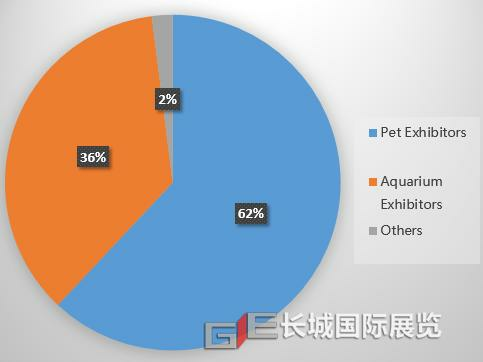 Meanwhile, with the increasing maturity of Chinese domestic pet market, the demand for high-quality pet product is booming. The great potential of the Chinese market has already caught the attention of more and more brand product manufacturers worldwide. 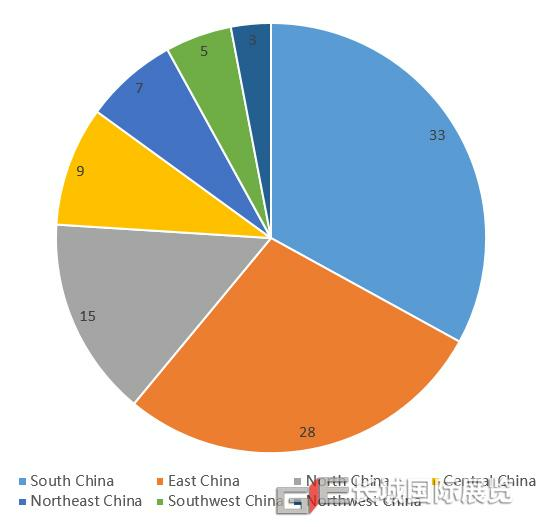 Asia, especially China, is not only a production base for world pet industry, but also a new emerging market with huge growth potential. The trend is well reflected by the CIPS this year. Exhibitors were from 24 countries and regions, including Belgium, Cambodia, Canada, China Mainland, France, Germany, Hong Kong, Hungary,India, Iran, Italy, Japan, Korea, Malaysia, New Zealand, Philippines, Portugal, Russia, Singapore, Spain, Sri Lanka, Taiwan, Thailand, Turkey, UK, USA. 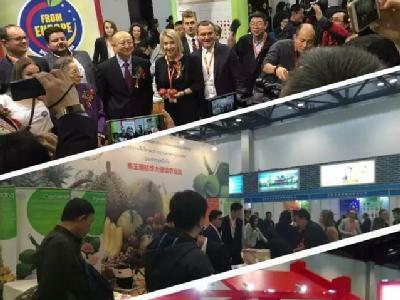 CIPS’16 attracted 46800 buyers, with international visitors from 78 countries and areas, an increase of 4 countries compared with last edition. Asia: Afghanistan, Bahrain, Bangladesh, Brunei,Burma,Hong Kong, India, Indonesia, Iran, Israel, Japan, Korea, Kuwait, Lebanon,Macau, Malaysia, Pakistan, Philippines, Qatar, Saudi Arabia, Singapore, Sri Lanka, Taiwan, Thailand, Turkey, UAE, Vietnam. Europe: Belarus, Belgium, Bulgaria, Czech, Denmark, Estonia, Finland, France, Germany, Greek, Holland, Ireland, Italy, Kazakhstan, Lithuania, Norway, Poland, Romania, Russia, San Marino, Serbia,Slovakia, Spain, Sweden, Switzerland, UK, Ukraine. Africa: Algeria, Egypt, Ghana, Kenya, Mozambique,Nigeria, Reunion, South Africa, Uganda. America: Argentina, Brazil, Canada, Chile, Colombia, Ecuador, Guatemala, Mexico, Panama, Puerto Rico, Trinidad and Tobago, Uruguay, USA. 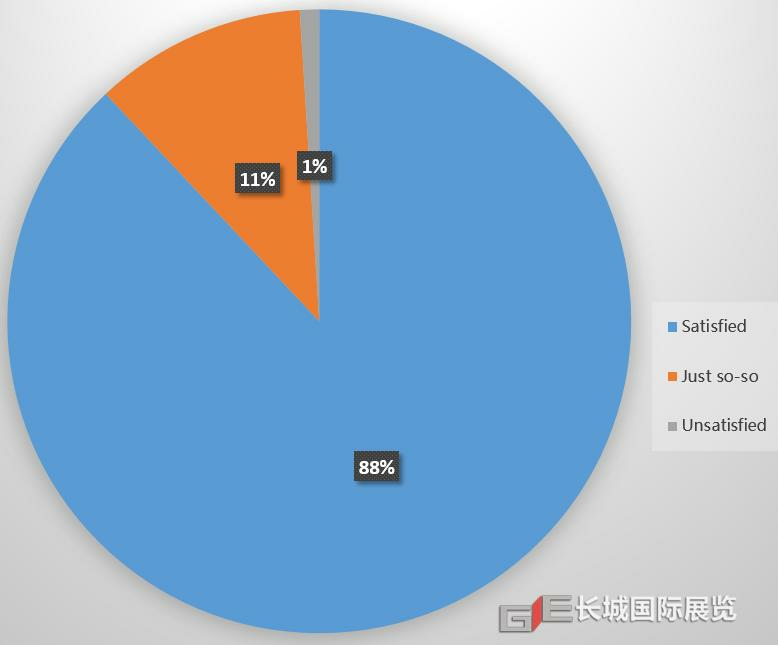 Domestic buyers were from all provinces and autonomous regions except Tibet autonomous region. 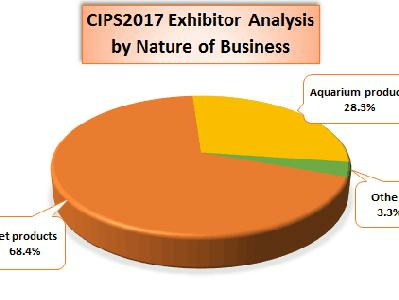 According to the survey conducted on-site to the exhibitors, the satisfactory degree of exhibitors to CIPS’16 reached 88%. 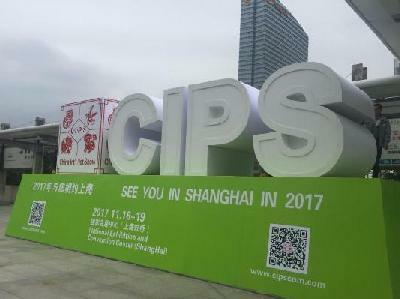 As an annual grand event in pet industry, on the one hand, CIPS has continued to strengthen her position as the global important purchasing platform, on the other hand, CIPS has played an increasingly important role in leading exhibitors to expand Chinese domestic market, serving as a bridge for int’l brands to enter into Asian, especially Chinese market. 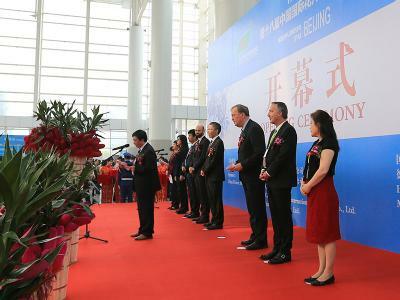 During CIPS’16, the second edition of GlobalPets Forum Asia (GPFA) opened successfully. Seven international leaders were invited to share their brand-building experiences and methods with 100 pet professionals worldwide. Ideas & thoughts boosted the building of brands of Chinese pet products. CIPS’16 Trade Match-making Meetings, i. e., Japanese Brand Manufacturersversus Chinese Buyers and ItalianBrand Manufacturersversus Chinese Buyers, were held with success. 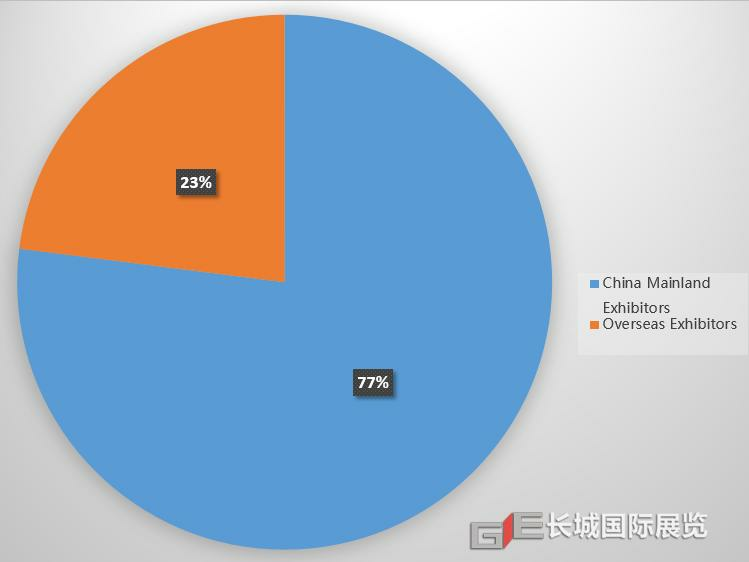 In view of the great attraction of Chinese increasingly mature consumption market to int’l brand manufacturers, different from overseas purchasers met domestic exhibitors in the past, Chinese buyers faced their international brands manufacturers directly in CIPS’16, which built a high-efficient purchasing platform between international brands manufacturers and Chinese competent and trust-worthy distributers. The emphasis of Trade Match-making was to expand Chinese domestic market, although it seemed that they did international trade. The purposes of Pet Leaders’ Dialogue---How Pet Product Development Benefits From Pet Behavior Research were to comply with the development trend of international pet industry, to attach importance to animal welfare, to help the enterprises with strong innovation demand to explore their future development direction and improve their self-owned brands, to embody their products with emotional value, and to enhance their product market competitiveness. Unprecedented large scale CIPS Ornamental Fish Championship was held concurrently, with high level competing fish and authoritative int’l judge team, becoming a highlight in CIPS’16. Eight species including Arowana, Rays, Color Koi, Discus, Flower Horn, Shrimp, Guppy, Betta joined the Championship. Aquascaping performance and Chinese native ornamental fish display were arranged as well during CIPS’16. The competition promoted the sound development of Chinese and Asian ornamental fish service market and marched forward a big step toward setting up a standard for Chinese ornamental fishbreeding industry. 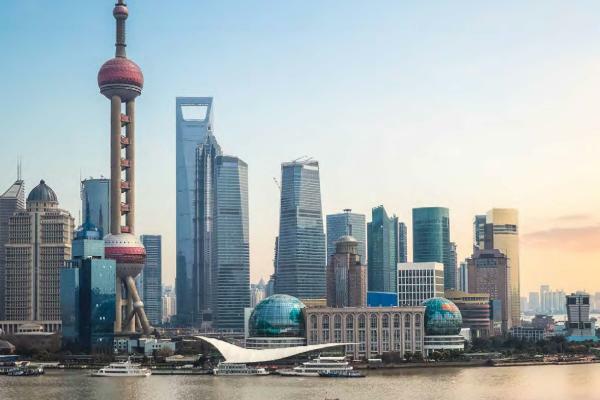 The 21st CIPS (CIPS’17) will be held in Shanghai, as scheduled. So far, about 800 exhibitors have signed up for CIPS’17. It is expected that 1000 exhibitors will join us by the end of 2016. Those who have not submitted their application form, please log in www.cipscom.com to submit your application. Let’s meet in CIPS’17 in Shanghai! 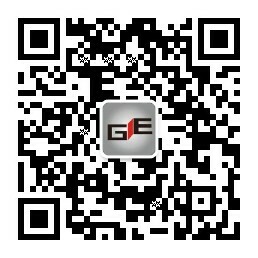 China Great Wall Int’l Exhibition Co., Ltd.